The Roma Breakaway Neoprene Halter and Lead Set has a stylish halter with neoprene padding and breakaway tab. 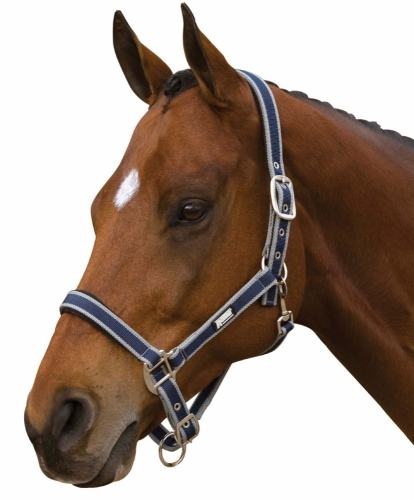 The crown and chin are adjustable, and there is a snap at the throat for easy access grooming. Comes with matching lead line.